Browse: Home / U.S. Agrees to Postpone Tariff Rate Hikes — What Does That Mean for the Stock Market? U.S. Agrees to Postpone Tariff Rate Hikes — What Does That Mean for the Stock Market? At least, President Trump and the U.S. agreed to hold off for another three months before raising tariff rates. 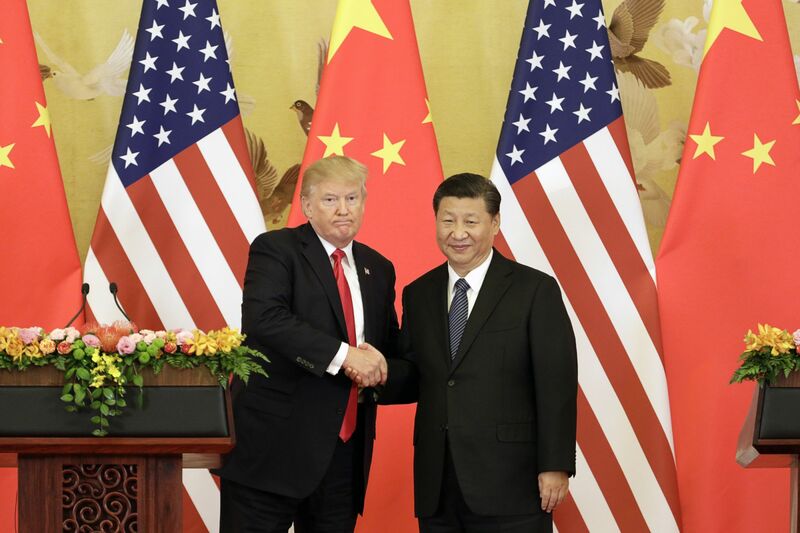 The stock market cheered the 90-day truce in trade hostilities agreed to by the U.S. and China over the weekend. It wasn't a full-blown deal at the G20 economic summit between the two largest global economies, but the U.S. did agree to postpone tariff rate hikes for three months while negotiators try to hammer out an agreement. Stock prices rose broadly across all market segments with the Dow and S&P 500 indexes up 1.13 percent and 1.09 percent respectively, while the technology heavy Nasdaq composite index rose 1.51 percent. The Entrepreneur Index™ was up 2.02 percent with only nine of 60 stocks falling on the day. Stocks with significant exposure to China were among the biggest gainers on the index today. Wynn Resorts, for example, was up 9.5 percent, the biggest gain on the index. The trade war truce helped, but solid November gambling revenues in Macau drove the stock higher today. It appears that slowing growth in China and financial market volatility is not crimping Chinese highrollers' penchant for gambling. Wynn operates three casinos in Macau. Estee Lauder Companies Inc. was also up sharply, rising 7.0 percent. The high-end cosmetics maker crushed Wall Street estimates for third quarter earnings at the end of October, in large part because of a 24 percent jump Asia-Pacific sales. Clothing-makers posted good gains on the day. Gap Inc. was up 3.26 percent, L Brands rose 3.78 percent and Ralph Lauren Corp. gained 3.18 percent. Under Armour Inc. was up a more modest 0.9 percent today, but it did set a 52 week high. The price of oil rallied 4.3 percent today on the trade news. The market is also expecting OPEC members to agree to significant cuts in production at their meeting in Vienna on Thursday. Oil and gas producer Hess Corp., which is down nearly 25 percent since the beginning of October, was up 4.75 percent. The technology sector posted strong gains today. Twitter led the pack, rising 7.03 percent and recovering the ground it lost last week. The stock was down sharply on Thursday for no apparent reason. It turns out a conservative backlash against the social media network may have driven the stock down briefly. Conservatives believe Twitter is not providing an open platform for conservative voices. Amazon (4.86 percent) and NVIDIA Corp (4.04 percent) also had strong gains on the day. Truck manufacturer PACCAR inc. had the biggest decline on the Entrepreneur Index™ today, falling 1.78 percent. Only two of the other eight stocks that fell today were down more than one percent. J.M. Smucker Company was down 1.2 percent, while Jefferies Financial Group was off 1.05 percent. Posted in Miscellaneous | Tagged Agrees, Hikes, Market, Mean, Postpone, Rate, Stock, Tariff, U.S.